Berlinale 2019, or Berlin Film Festival, is one of the most prestigious film festivals in the world. It was a great day for the industry, when the film got selected to be screened at the festival. 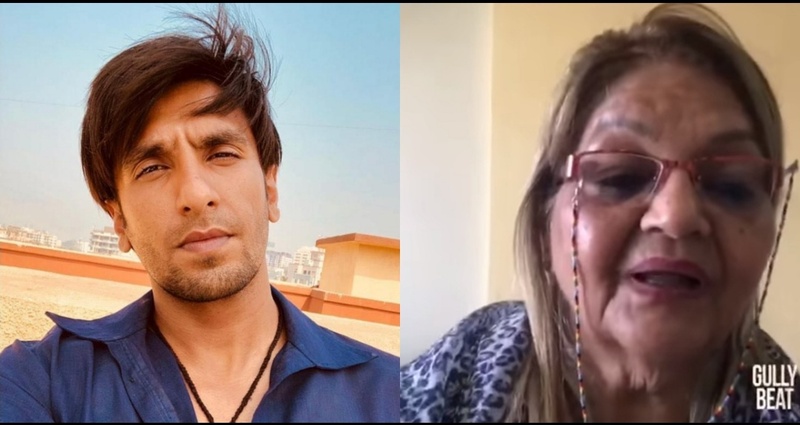 And as Alia Bhatt and Ranveer Singh are headed to the city to attend the screening, rumour has it that three shows of the film have already sold out! With the promotions of the film, that releases in India on February 14, are in full swing, the team recently also launched a mobile application for the film. The app allows users to record their own rap sequences, and share them with friends. 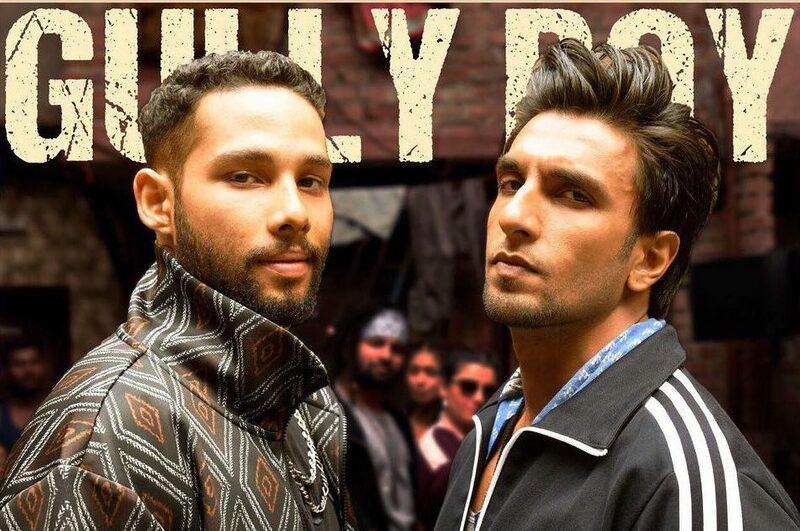 Gully Boy is a film based on the life of hip-hop rappers Divine and Naezy, with Ranveer Singh and Alia Bhatt in lead roles. The film also stars Kalki Koechlin & Sidhant Chaturvedi in lead roles.